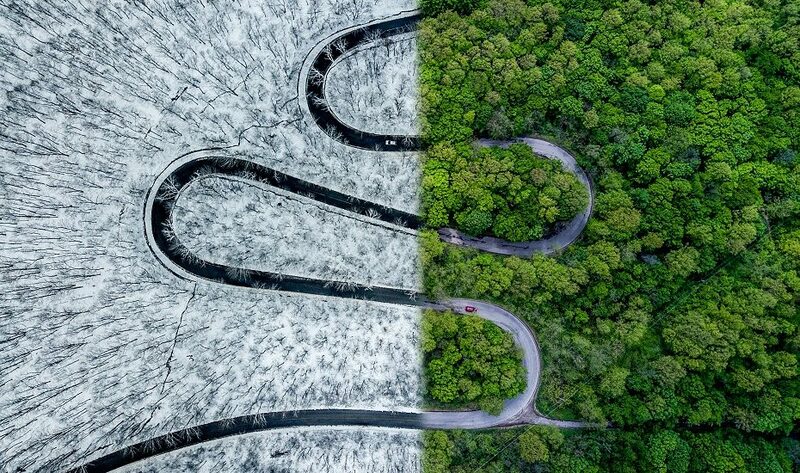 The present technology improvement has changed our entire olden practices in all field similarly in photography industry the arrival of modern drones has changed the fundamental of aerial photography. Before its arrival only people who has more budget will tends to hire a helicopters for hourly based rental or for day rental to create aerial photos or videos. They would have privilege that they had created aerial photos. How to start a drone photography business? 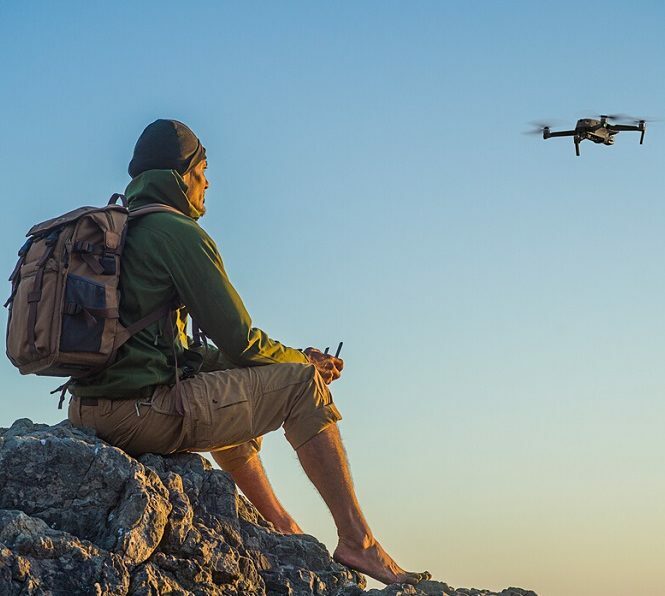 Starting drone business is not an easy go it is quite complicated to buy drones through online and wait its arrival date before getting into the drone business you should consider some factors in account which are listed below. Before spending any huge amount in buying drone you should make preparation for your future business in order o run your business in smooth. You should have clear idea about legal status of drones business since it is totally new to the business. 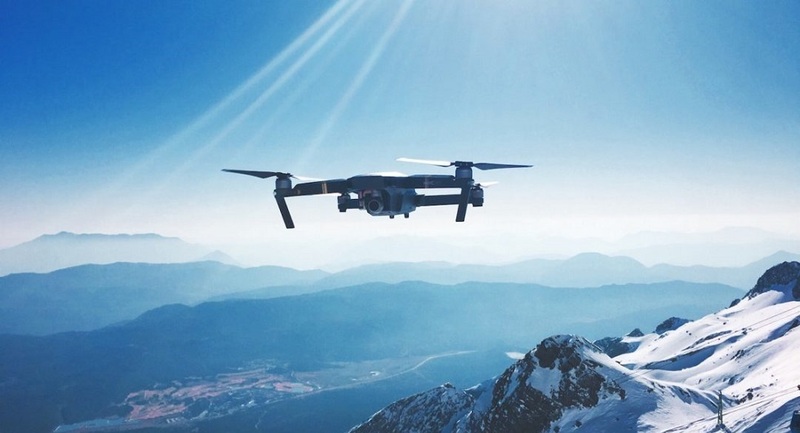 Different countries have different regulation in drone business so it is important that you have to ensure the legal status of ownership in your drone business. It is difficult to list specific legal requirements because they vary from state and to other country in addition you have to check zoning issues. There are some restricted places to fly your drone such as near to government buildings and airports. The hobby drones and commercial operation law clearly explains about restricted places to fly drone, law can be differ based on region, state or country. You have to check how many competitors do you have in your business area and try to know about their quality of work and offers they provides to customers. Knowing competitors is most important one you can clarify whether they offer only photography or videos too. Apart from all these point the most vital one is you should learn how to fly a drone before entering a drone business. Since the drone business is a risky one so it is better to insure your business which will make you to run your business.